A Colour Analysis should just be the start of a long relationship with your client. 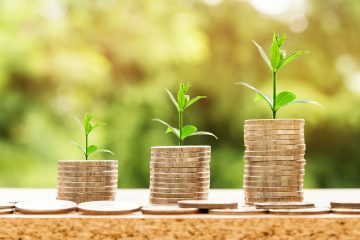 When you work with the people you have already done business with, you will be more successful in growing your business rather than trying to “convert” new leads every day. Get out of the “One-Off” mind set and you’ll see your business start to flourish. Don’t get distracted from growing your Colour Analysis Business by doing extra training. 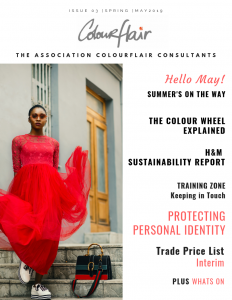 You can Introduce new or add-on services to your colour business. Use the skills you already have to their fullest. In our training materials we give you plenty of ideas on the add-on services you can offer after a Colour Analysis. You can build a thriving business based just around Colour. You can find out more about our system by booking a Quick Start Training Day in our offices in Kent. 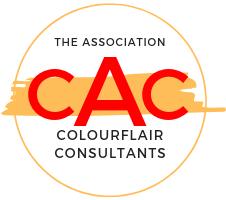 Alternatively you could find a Colourflair consultant and book yourself for a Colour Analysis. Look out for my 3 days to 30 clients challenge…coming soon.